struggled to maintain solid slumber, often feeling anxious when she attempted to fall asleep and awaking throughout the night. Over the past few months, we worked hard to clean up Alyson’s diet. She incorporated plenty of protein, high-fiber low-glycemic carbs, and healthy fats. We tried various supplements like melatonin and valerian. We tapered down Alyson’s coffee to one cup a morning. All these things helped, yet Alyson’s continued struggle to get eight hours of sleep every night showed up around her midsection as she fought to build muscle and often felt haggard throughout the day. When she confessed her doctor had put Alyson on Ambien, I knew it was time to bring out the big guns. Working with a prominent sleep-expert friend of mine, we incorporated these seven advanced strategies to fall and stay asleep better. 1. Time your workouts correctly. Exercising for at least 30 minutes per day can improve your sleep. Trouble was, Alyson worked out too close to bedtime (in her case, mid-afternoon), keeping her wired when she should be tired. Studies show morning exercise becomes best. We moved Alyson’s training sessions from 3 p.m. to 7 a.m. 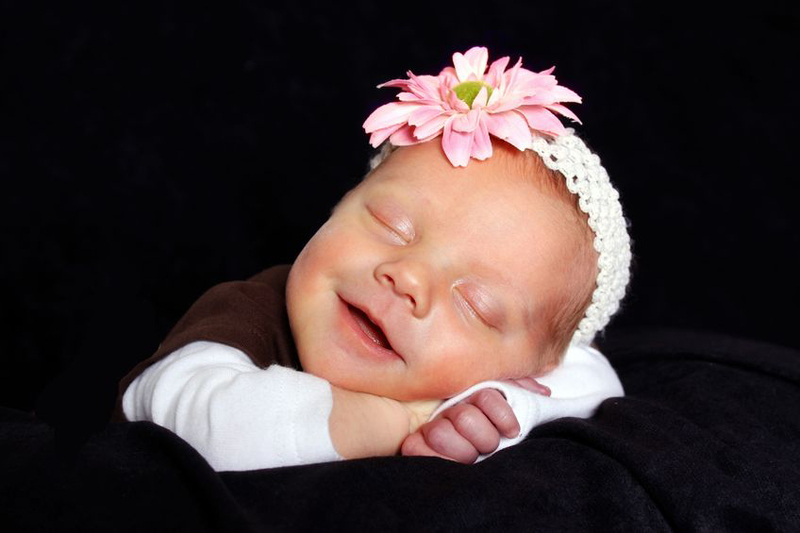 While she complained initially that she wasn’t an early bird, the earlier time helped her sleep quality significantly. 2. Rebalance your hormones. Hormonal imbalances often underlie sleep problems. Getting Alyson’s insulin levels balanced with a whole, unprocessed foods diet became her reset point. Blood work revealed her stress hormone cortisol stayed elevated past its prime, so we developed some specific strategies to reduce stress, which here meant deep breathing and yoga. 3. Expose yourself. Getting 20 – 30 minutes of sunlight can do wonders for your sleep. Exposure to wide-spectrum light during the day boosts feel-good serotonin levels, which will help improve your sleep hormone melatonin levels at night. For Alyson, that meant taking a walk during her lunch break. Testing revealed vitamin D deficiencies, so she supplemented with 5,000 IUs daily until her levels normalized. 4. Go synergistic. Pharmaceutical sleep drugs often have more adverse effects than benefits. Ambien gave Alyson about three hours’ solid sleep, where after she would awake and drift into lucid sleep. She asked her doctor to taper her off, and I introduced her to supplements that when combined, offer a synergistic effect. Nutrients like melatonin, inositol, and 5-HTP help with a better night’s sleep. About a week later, she started noticing more solid, sounder sleep. 5. Try essential oils. These can cross the blood-brain-barrier for quality sleep. Choose oils like lavender or Roman chamomile. One study found lavender oil creates better sleep. Another study found inhaling lavender and other essential oils improved sleep qualify for 56 ICU patients. Essential oils helped Alyson dial down nighttime stress a few notches so she drifted into sleep more easily. 6. Take a hot bath. Alyson’s nightly sleep ritual included chamomile tea while powering down all electronics about an hour before bed. She also took a hot bath with Epsom salts to replenish magnesium levels, which stress and other conditions can deplete. This calming mineral regulates more than 500 enzymes. Just to be clear: Sleep struggles occasionally underlie serious medical conditions that require professional help. If you’re doing everything correctly yet still struggle to sleep, please speak with your doctor and visit a sleep specialist. At the same time, I’ve seen these tactics work well for Alyson and a few other clients who’ve tried everything and still struggle with sleep. Knowing how crucial sleep becomes, what would you add to this list? Share yours below or on my Facebook page.